Valuable Resources for Your Ministry. 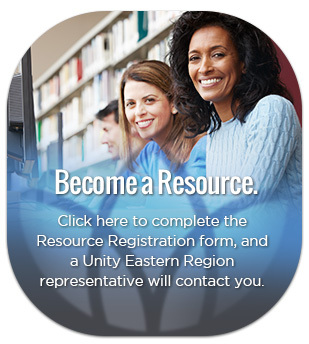 Unity Eastern Region is proud to offer all ministries within the region a list of approved resources to help enhance your activities. Each resource has been vetted by our staff, and contains a profile of their talents, credentials and contact information. 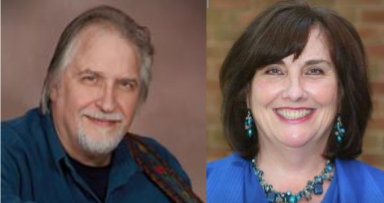 Contact us if you have questions about a particular resource. If you are interested in becoming a resource, please fill out the Resource Registration form.